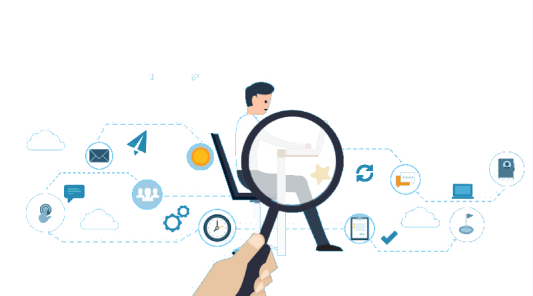 Absolute People Screen delivers regional background checks, drug testing, and a spectrum of employment verification services across Asia, Middle East, Africa and Levant to help companies hire the right candidates, so they can grow successfully and efficiently – no matter their size or industry. We empower employers across various industry verticals with information and data to successfully run an employment screening program. Our team understands the complexity, spread and diversity of the region & delivers background checks across the geography to provide screening solutions that help our clients make smart, wise and safe hiring decisions. 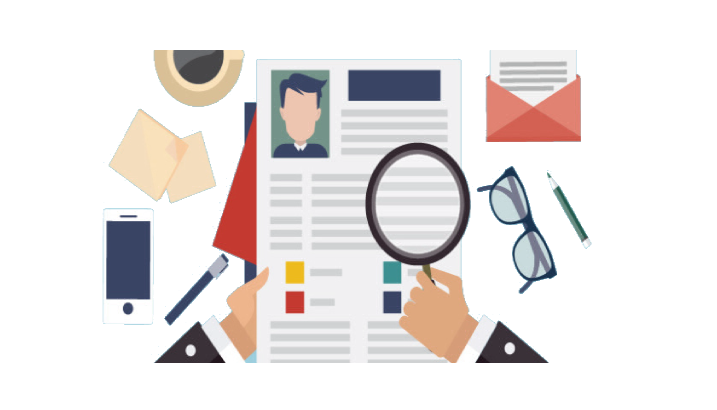 Reducing risk and ensuring candidate credentials are verified is an important part of the hiring process. Absolute People Screen offers services to help automate & ease this process. Reviewing past behaviour & performance helps employers predict future behaviour and prevent fraud. 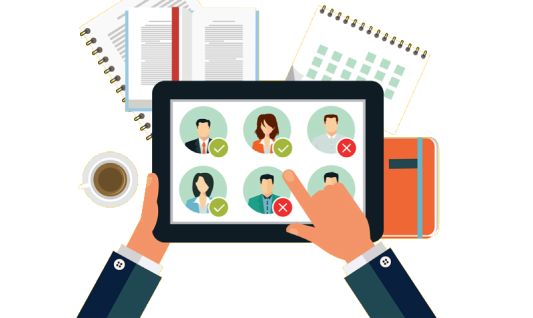 Absolute People Screen helps customers make critical decisions with confidence through unparalleled information that instantly provides the clarity needed to make a confident hiring decision.